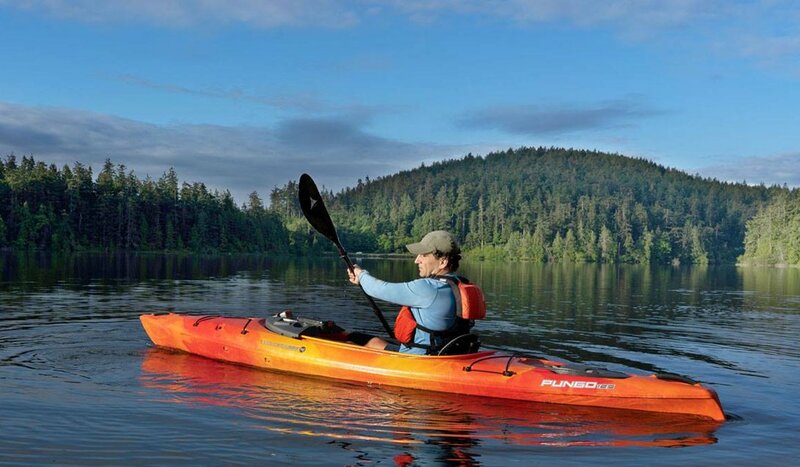 North Idaho offers some of the best lake kayak touring in the United States. Lake Coeur d'Alene, Lake Pend Oreille, Priest Lake, Hayden Lake and Fernan Lake just to name a few. 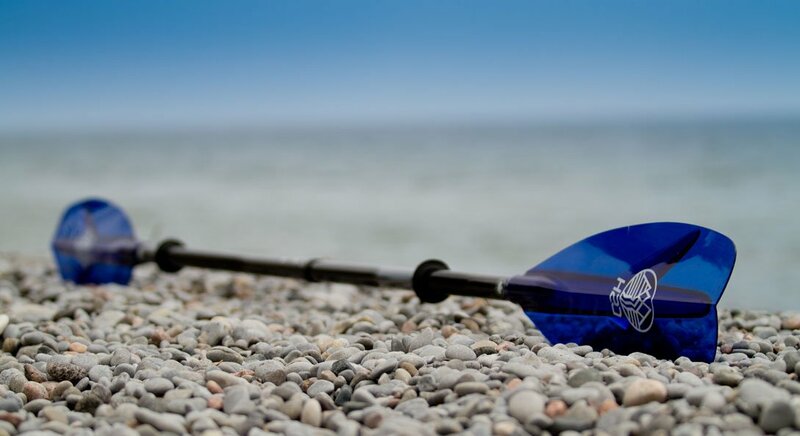 Moose, Bear, Coyote, Mountain Goat, Osprey, Bald Eagles and Great Blue Herons are just some of the local wildlife you may encounter while kayaking in and around North Idaho. 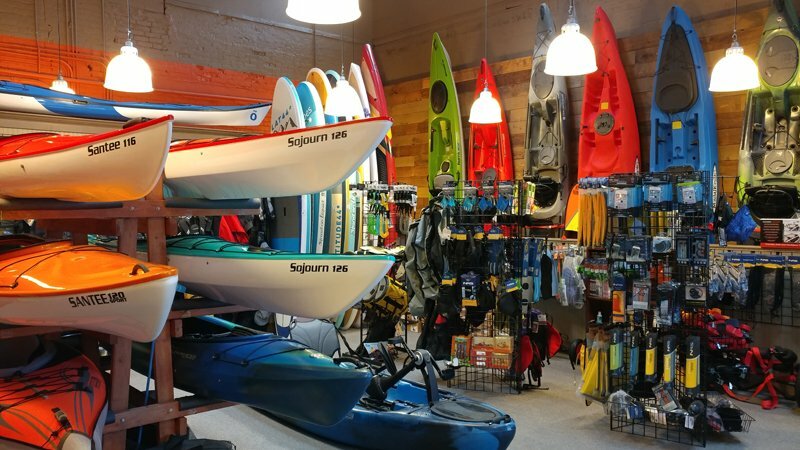 Located at 311 Coeur d'Alene Ave. in Coeur d'Alene, Idaho, Kayak Coeur d'Alene is dedicated to providing you with the finest in touring kayaks, fishing kayaks, recreational kayaks and gear from manufacturers such as Hurricane, Wilderness Systems, Seaward, Delta, Malibu, Stohlquist, Werner, H2O, Malone, NRS, Aquabound, Accent and Advanced Elements. We also offer a full line of Stand Up Paddle Boards and accessories from Lattitude 44, Stand on Liquid and Stillwater. Kayak Coeur d'Alene also has kayak and stand up paddle board rentals available seven days a week May through September. Our friendly and expert staff is ready to help you with all your kayaking and stand up paddling needs.